Recognize students' efforts and monitor growth with the Nature Explorers incentive chart. 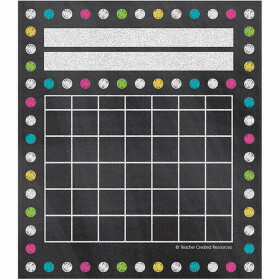 This customizable 17" x 22" motivational chart features a separate writing space for each student's name. 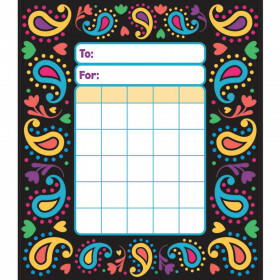 Monitor progress and motivate hard work with Carson-Dellosa's incentive charts for students. 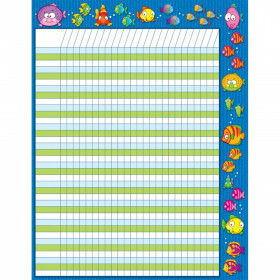 Available in a variety of themes and colors, these charts are perfect for your classroom. Look for coordinating Nature Explorers products to create a unified classroom theme. Looking for something similar? 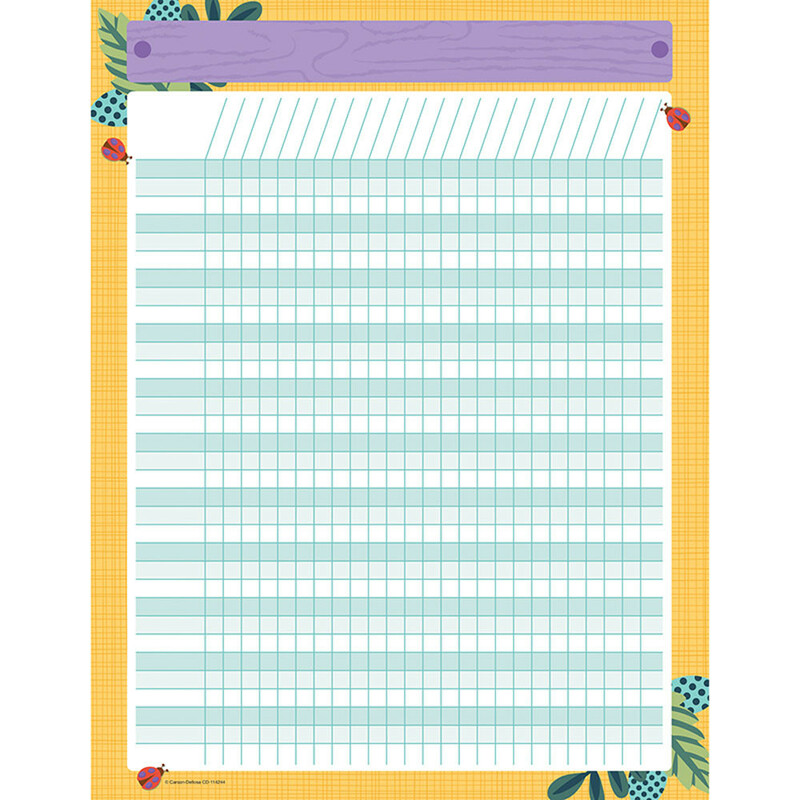 View our Incentive Charts or Incentives & Motivators sections to find more classroom supplies items similar to Nature Explorers Incentive Chart.